Original flavor (white), Strawberry flavor (pink), Macha flavor (green), Mango flavor (yellow), Dusting cocoa powder (black). 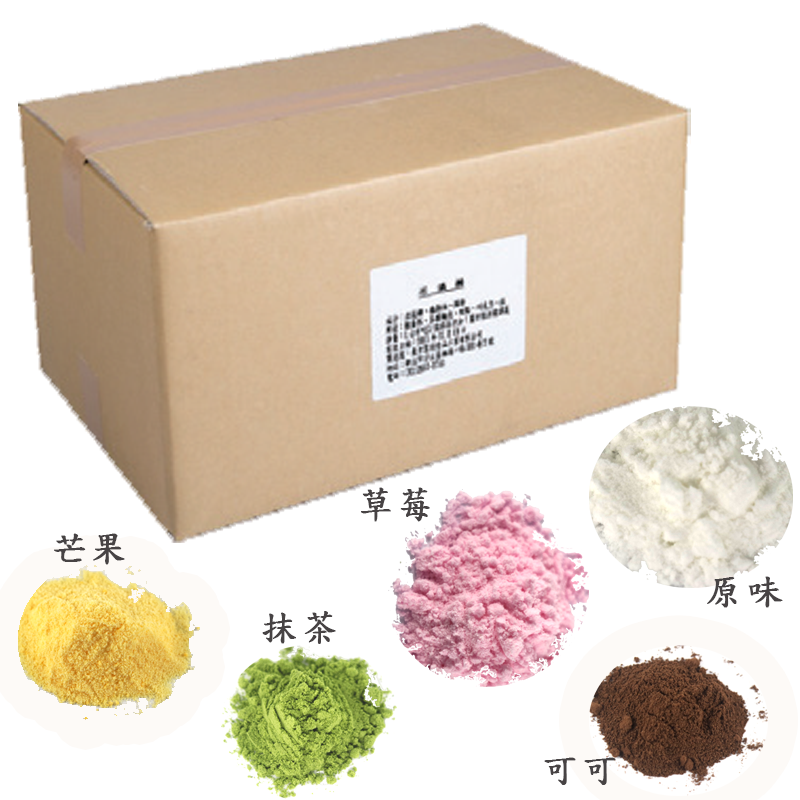 Features : With various colors, the dusting sugar can be used in decorating bakery products to make them more beautiful and attractive. It does not get damp as quick as traditional dusting sugar. Features :Germinated malt enhances flavor. 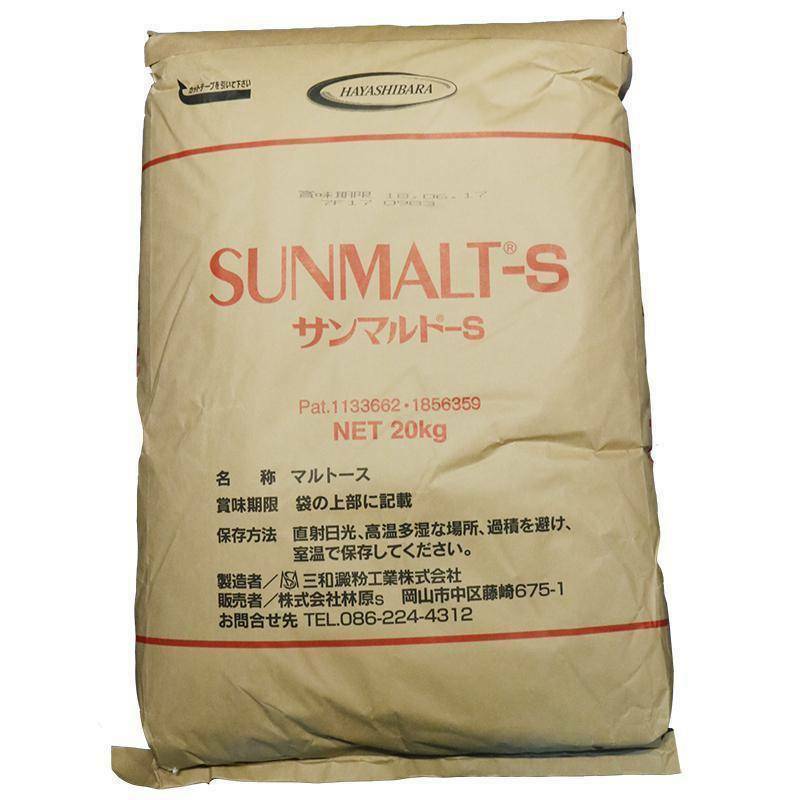 With malt sugar being the main ingredient, it is rich in nutrients such as vitamins and minerals and amylase. Purpose : Appropriate for making breads, desserts, caramel, seasonings and beverages etc. Features :Low sweetness (lower than sugar by more than 30%) rendering better taste, flavor, and mouthfeel. Higher viscosity than sugar and starch syrup. Good for wrapping and viscosity enhancing. High moisture retention capability ensures good moisturizing and lustrous to prevent products from browning. Features : Soybeans produced in Japan are used. With the skins removed, the soybeans offer strong and rich fragrance. 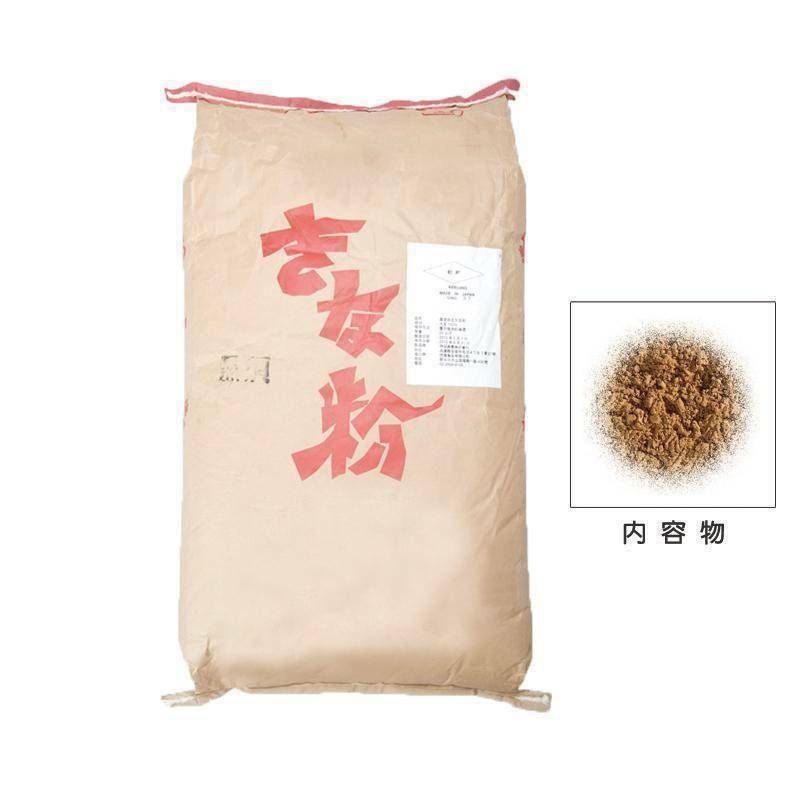 Roasted at 180℃, and dietary fibers and is a non-GMO product. Purpose : Appropriate for use in dip powder, decoration or various foods to enhance the unique roasted soybean flavor. Features : Whole wheat flour ground from intact bran, endosperm and wheat germ to give complete aroma. It is made with special technique to emphasize on people’s demands for healthy food. 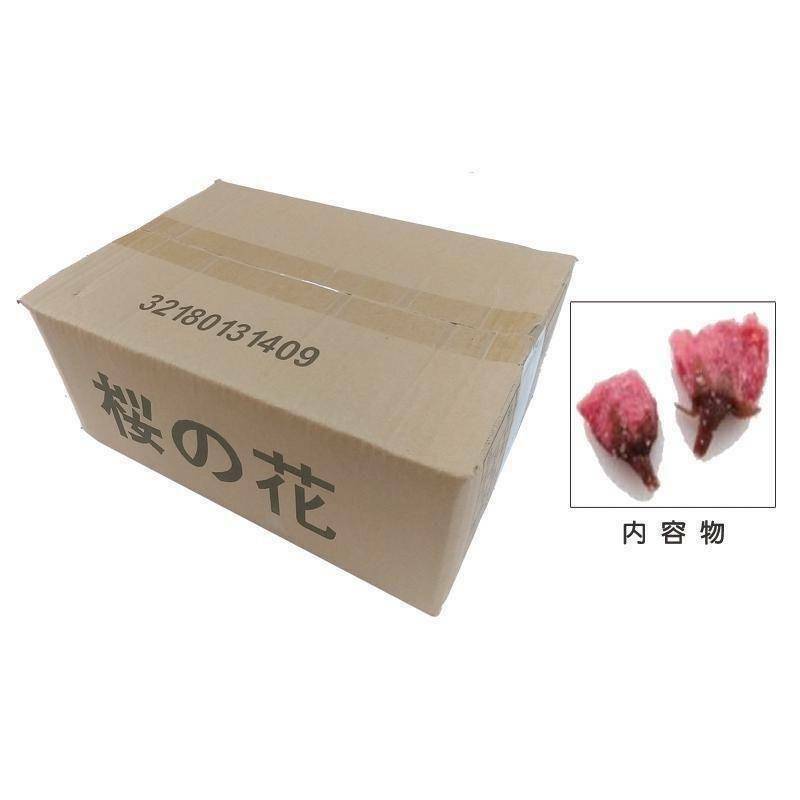 Features : It is odorless and tasteless and does not destroy the food’s flavor upon adding. 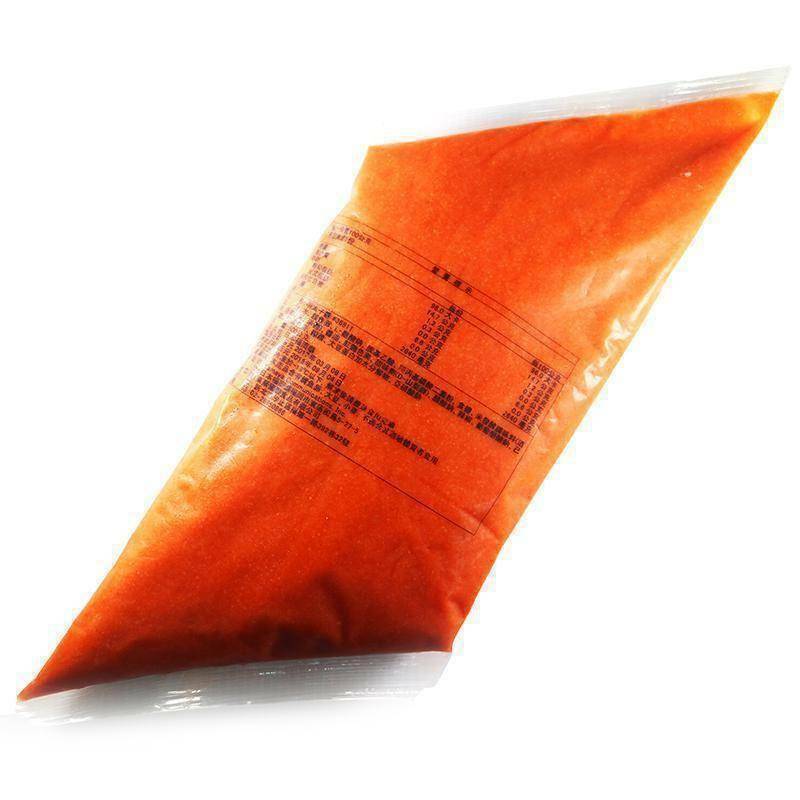 It has high water-holding capacity, inhibits water activity, extends shelf-life of food and increases quality stability. Not only as ornaments, cherry flowers are preserved and made into sauce and paste to be used in desserts to add taste and flavor. Features : An exclusive and customized product of East Rich Foods, with natural and vivid color, making diversified baking possible. Purpose : For catering and baking use. 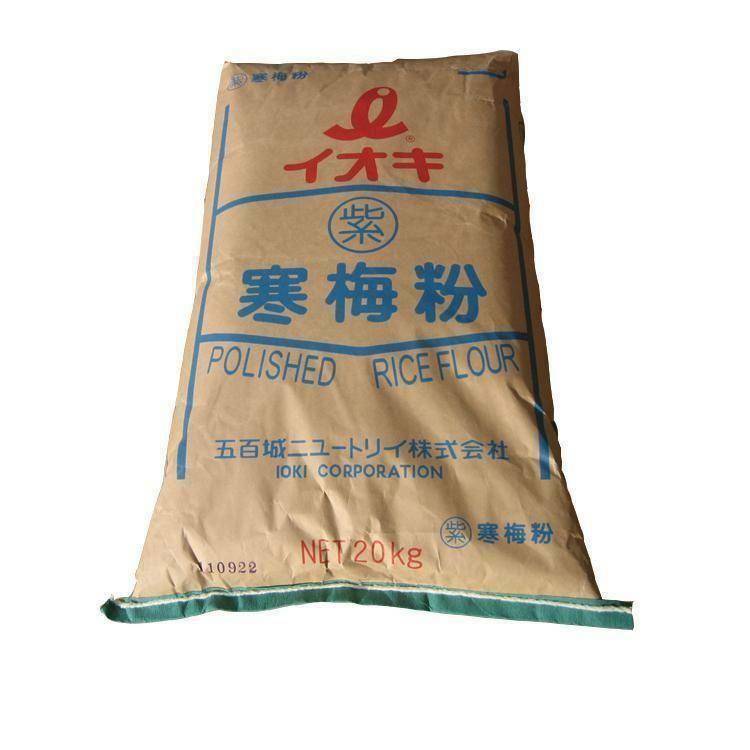 Features : Top grade product made from Japanese rice and glutinous rice. Purpose : Mamoyama cakes, wagashi. 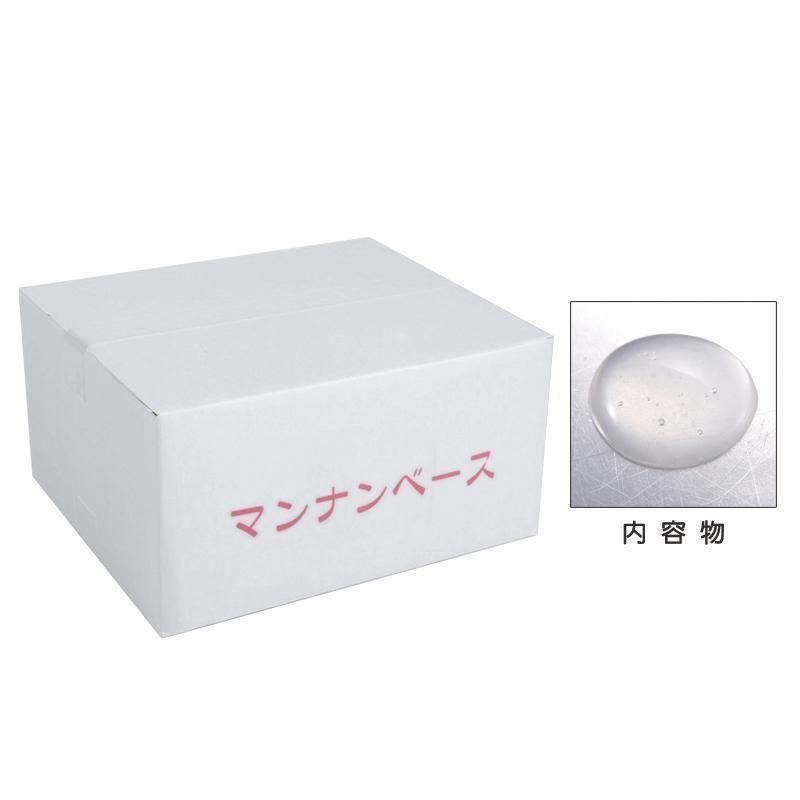 Features : Produced from select Yabukita green tea grown in Kawane, Shizuoka. Rich in sweet flavor with refreshing aroma. 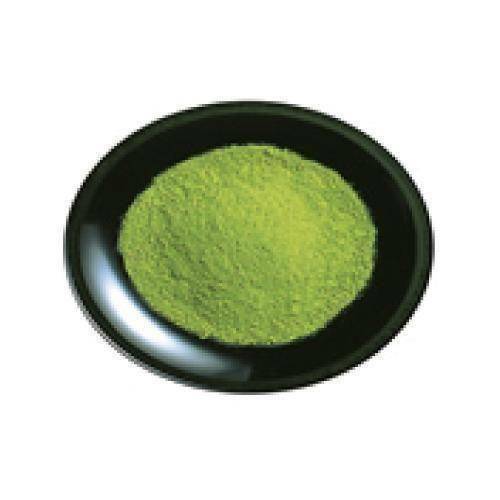 Purpose : With first breeding dated back in 1908, Yabukita green tea has been one of the most popular tea cultivar in Japan and the eldest mother tree was named natural commemoration by Shizuoka Prefecture in 1963. 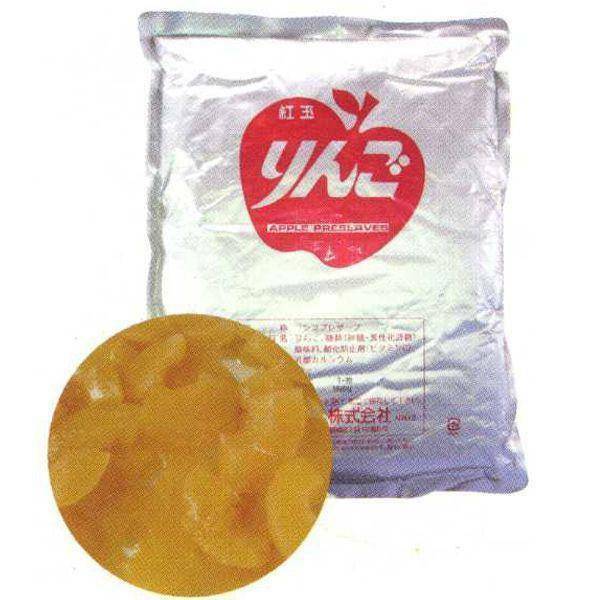 Features : Made of freshly-picked Japanese KOUGYOKU apples, characterized by sweet and sour flesh and crunchy mouthfeel. 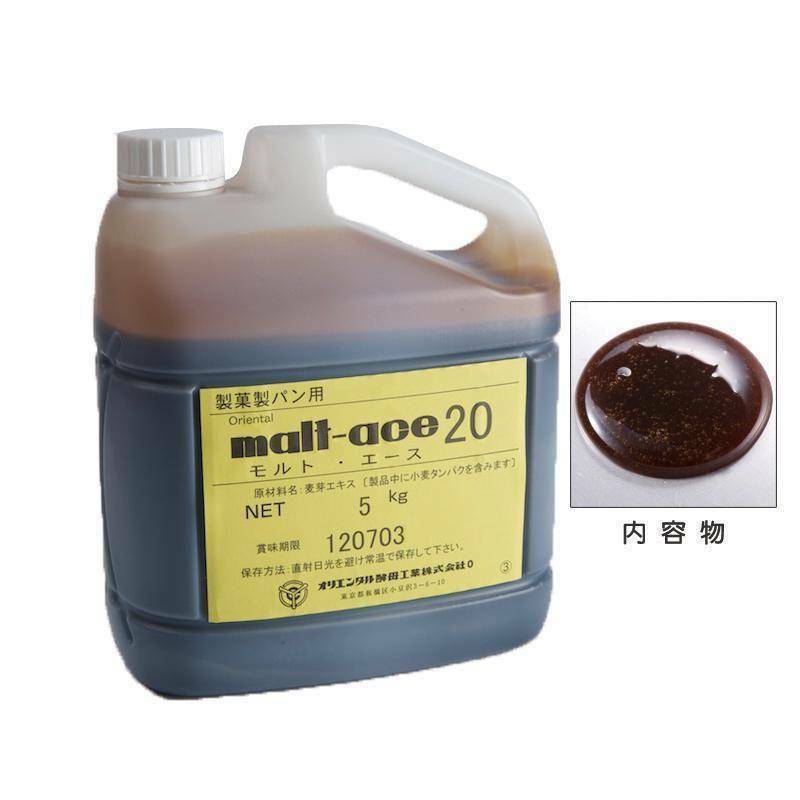 Features : With Brix degrees 40% of that of sucrose, maltose is a mild and quality sugar for food. 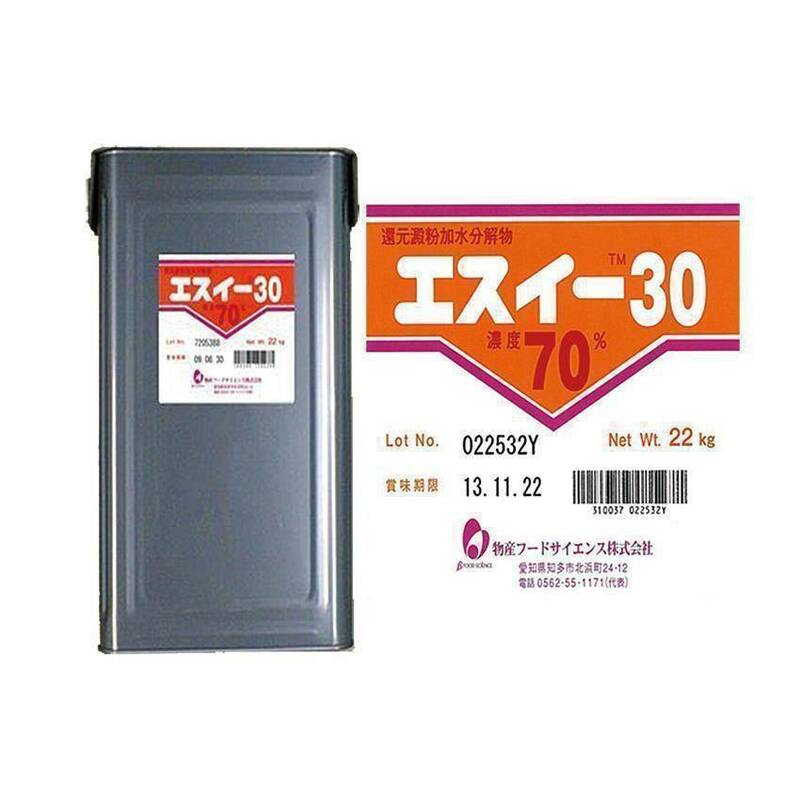 Can be used with sucrose to increase Brix degrees and extend shelf life. Not easy to be colored. Coloration depends on heating temperature and duration. 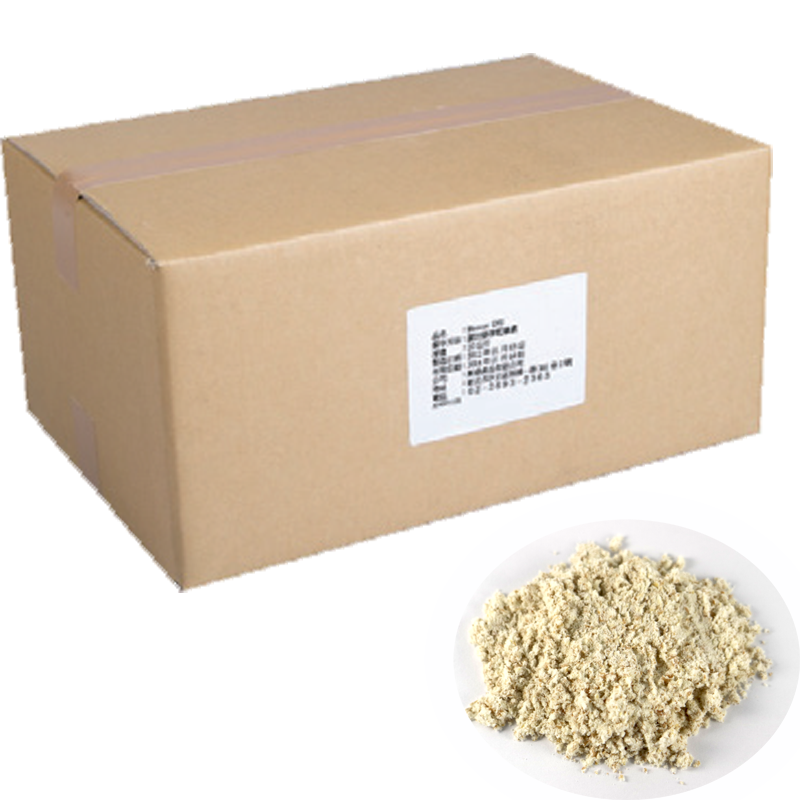 Low hygroscopicity, heat-resistant, inhibit starch retrogradation.